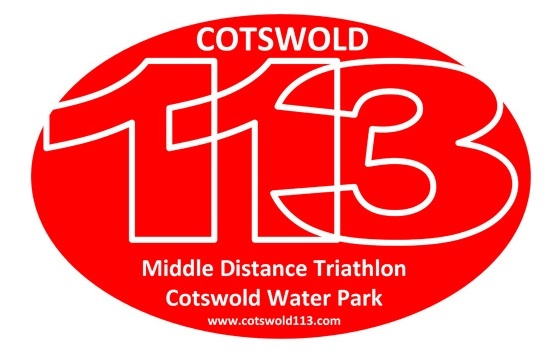 A special mid-week blog update as I have just committed to and been confirmed in the 2012 Cotswold 113 (middle distance triathlon,70.3). On 24th June 2012 at stupid o’clock early I will be lined up on edge of the lake in my wetsuit with a few hundred other nervous souls ready to take on my biggest event challenge yet. Again as with the marathon I hope to finish before dark and expect to be out on course between 6.5 and 7 hours. A nervous start today as broadband is down so had to tether iPad to iPhone and being in a rural area and not having 3G seemed to take forever – nearly like old dial-up days, who remembers that ? !